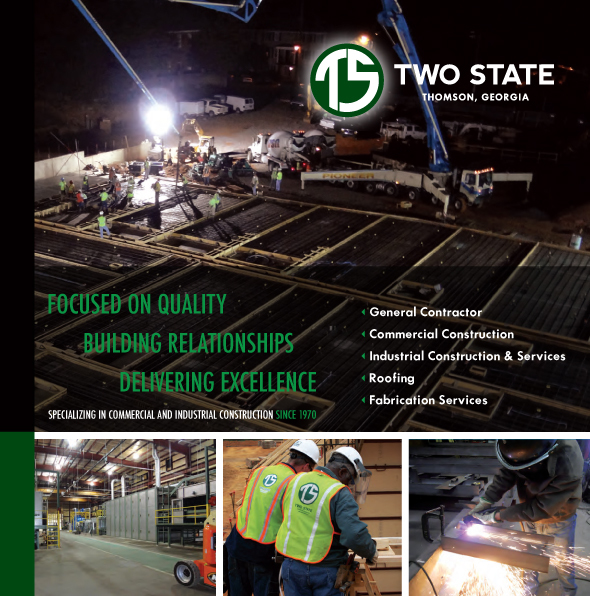 Since 1970, Two State Construction and Thomson Roofing & Metal Company have offered a full range of Commercial, Industrial, Roofing, and Fabrication Services in order to better satisfy our customers’ needs. We believe in partnering with our clients to safely perform the services they need, where they need them, regardless of scope or time frame. Through these partnerships, we’ve built a reputation of being the preferred provider of services for those that want excellent quality work, performed safely, while maintaining relationships built on trust and reliability. Our thoroughly educated management team and highly skilled workforce are able to deliver a wide array of services to diverse markets governed by various authorities. We deliver excellent quality work safely and stand behind the work we deliver. Thomson Solar provides in-house analysis, design, installation, and evaluation for any type of solar project.